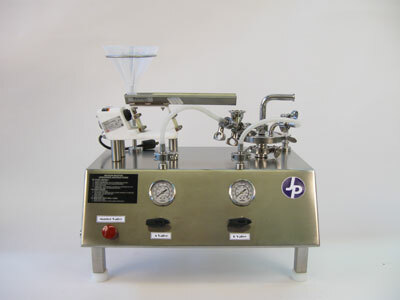 Home » Manufacturer » Jet Pulverizer Company, Inc.
Jet Pulverizer Co. has been serving customers in the pharmaceutical, chemical, nutraceutical, mining and other high-quality high-purity industries since 1946. We have a unique position in these markets in that we can provide both Toll Processing Services and Jet Pulverizing Systems. 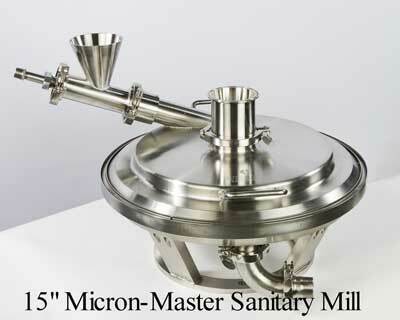 Micron-Master® & Pharma-Master® jet mills grind crystalline or friable material 0.5 to 15 microns with no contamination or attritional heat. 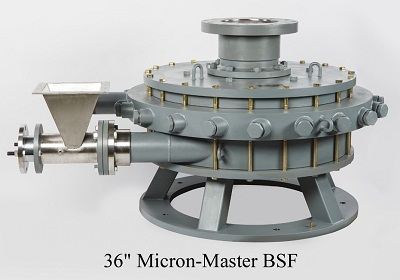 The Toll Processing Division is providing jet and mechanical milling services 0.5 to 200 microns. New ISO 8 (Class 100,000) classified processing suite for micronizing Pharmaceuticals, Nutraceuticals and Foodstuffs. LiquaJet, LLC (a business unit of The Jet Pulverizer Co.) has introduced an advanced jet energy milling technology for compounds that are tough to grind or have been considered ungrindable like polymers and other engineered materials.